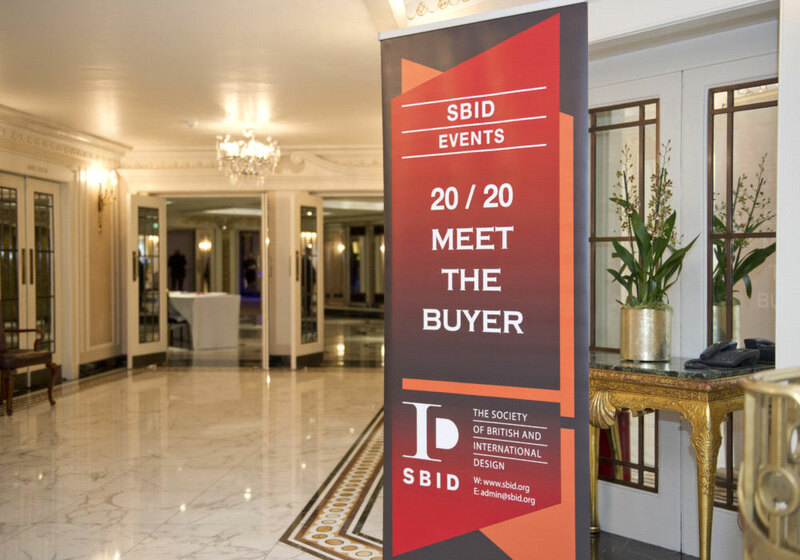 Hot on the heels of joining the Society of British & International Design (SBID) we have booked to attend the annual 20:20 Meet the Buyer event at the Dorchester Hotel in London on 24th October. This will be our first trade event, in addition to one to one meetings with designers and specifiers, we will display some of our luxury cordless lamps. The annual one-day business networking event provides an opportunity for buyers from the design community to ta to carefully selected suppliers.